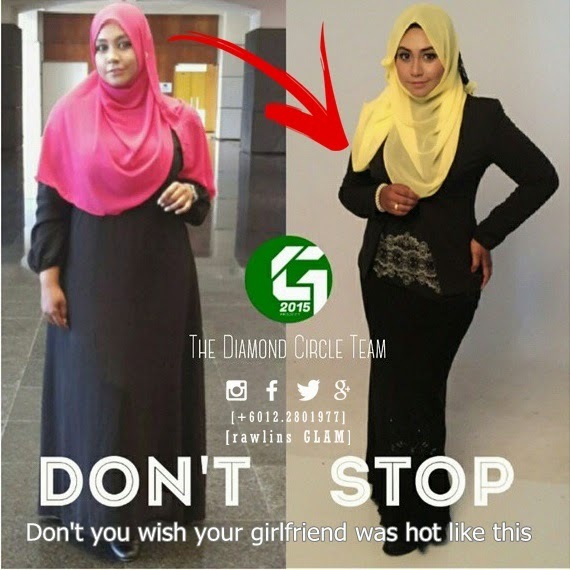 Praying that the image will show the slimmer you? Do you belong to one of these types? Poorest health individuals, who are economically deprived and suffer from a greater number of chronic conditions than the other groups. According to the study, the fight against obesity might be effective if one knows the type of obesity one belongs to. Nevertheless, I still don't think that one should put all the blame on one's obesity class. There are ways to win the obesity battle, may it be dangerous or safe, it is all up to the individual. If the individual is too lazy to exercise or diet or do something about the weight, he/she should know the fact that THE LAZINESS WAS THE REASON YOU BECOME FAT in the first place. 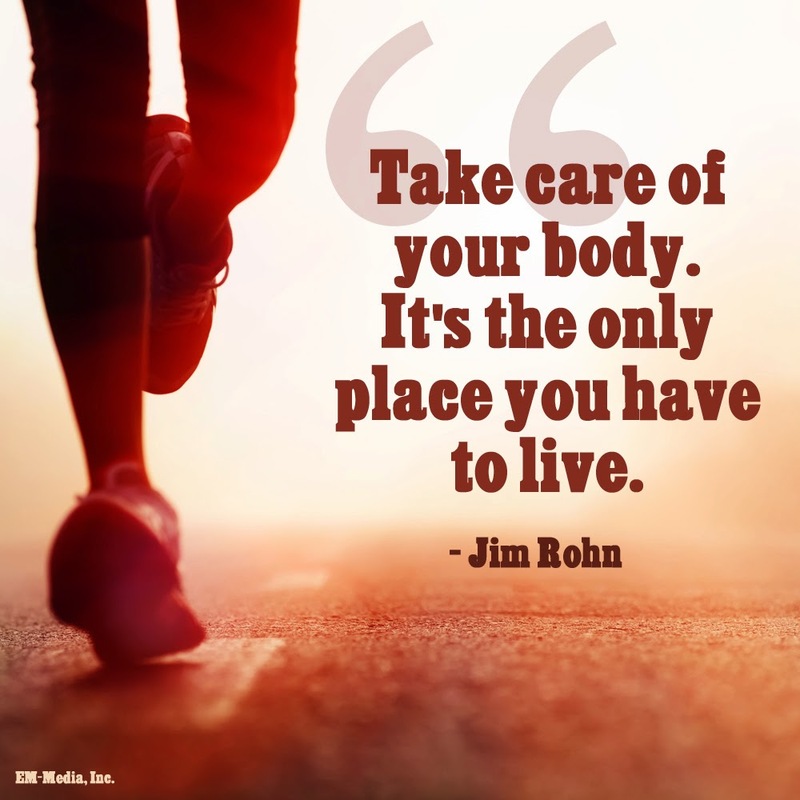 So, if you want to enjoy your life to the max, we have to start taking good care of our own body, inside out. Start eating the right diet. Walk and run like your life depends on it. Be good to one another. Get help. If you are too shy to get help, get your own personal helper. Take a look at all these beautiful transformations - people just like your good self who has found their personal helper and now are the living proof that one could become a healthier and more beautiful version of oneself. Premium Beautiful is a corset that will enhances your body figure by first enhances your health. 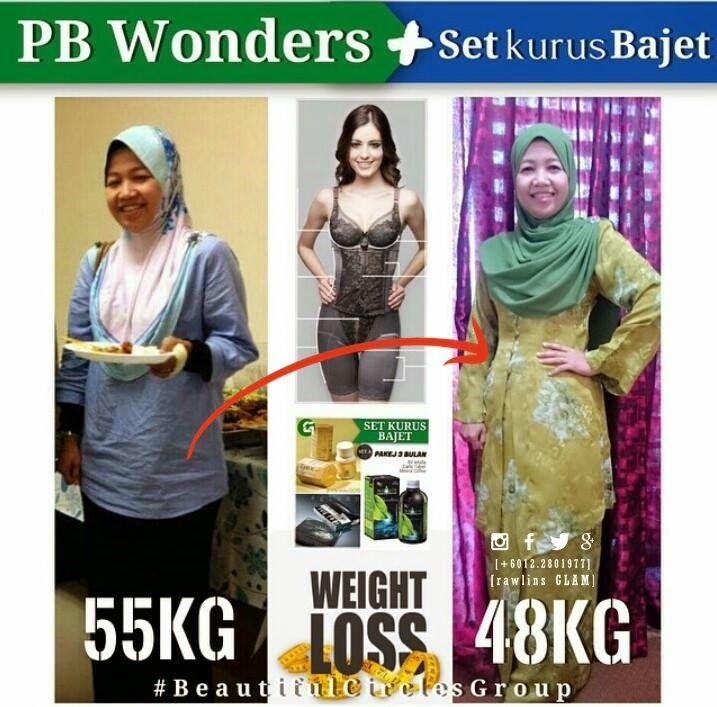 Whereas Set Kurus Bajet is a set of au natural health supplement that will boost your metabolism and enhances your natural body defenses against sickness. Why should you have a set of Premium Beautiful Corset? Read Premium Beautiful Corset for more information or just contact me for a Free Trial. 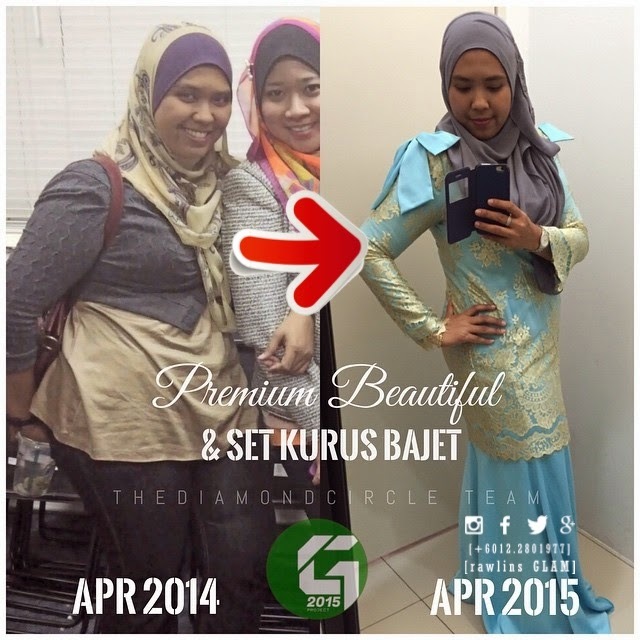 And search Set Kurus Bajet for more info on the amazing supplements. 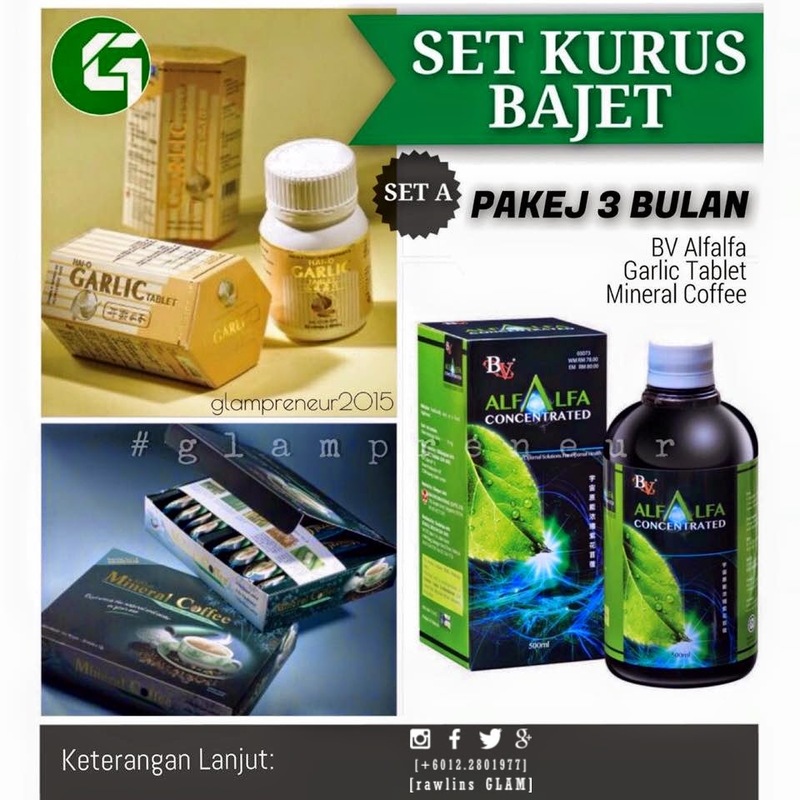 The Set Kurus Bajet encompasses sets of supplements such as Mineral Coffee, BV Alfalfa, Garam Buluh and Garlic Tablet can enhances the metabolism of the body and thus, helps to lose weight! Do be careful when taking slimming medication though. I have a personal friend who almost die of a complete liver failure due to slimming medication she took before her wedding and almost died if she hadn't get a liver replacement. So I am not saying that these don't work, just wanted to bring up the word of precaution. I believe in educating oneself about eating healthily and be consistent with workouts to maintain a good muscle-to-fat ratio. I think a good eating habit and exercise are better ways of losing weight. that is just my opinion. Obesity is a real serious matter in the world now,but slimming products has never be my choice to lose weigh! 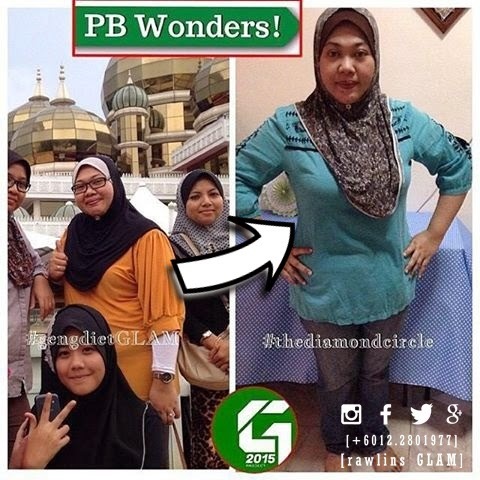 wow, amazing results, definitely helping these women to regain their confidence! really nice!! woa! I guess being fit and healthy is important, yet instead of getting some medication, watching out what we eat and regular workout helps too. I need to stay healthy too. 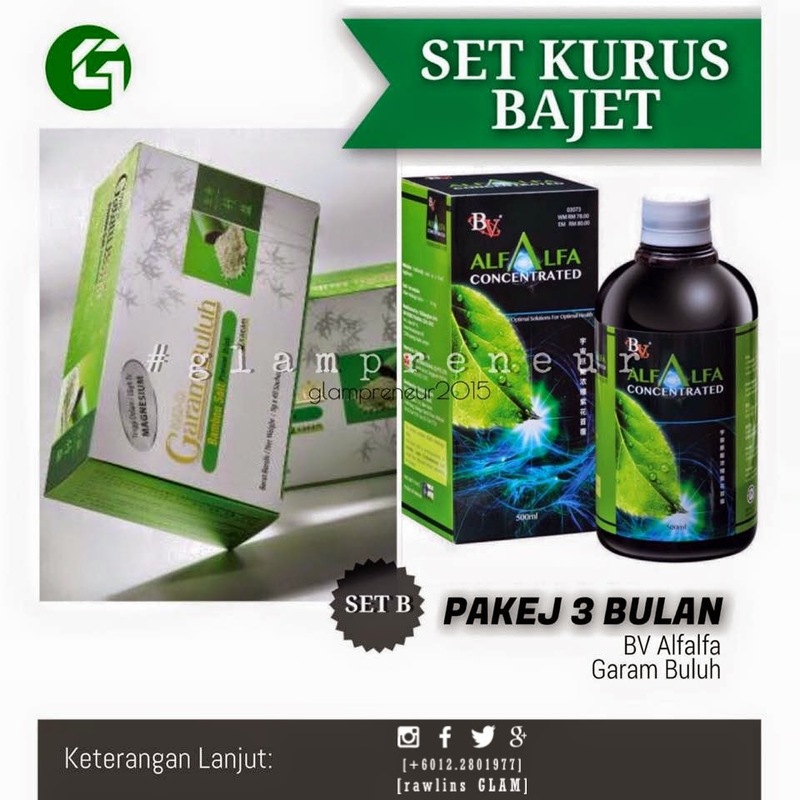 Alfalfa concentrate looks refreshing for me. Will try it out. It always says slim down is 30% work out and 70% diet which is really true! Got to start living a healthier lifestyle and keep myself fit. It is not easy to shed that fat and extra kilos but a routine and exercise can help out. The older one gets the harder it is to maintain a slim figure. To me, a healthy diet and regular exercise are the key to keeping fit. 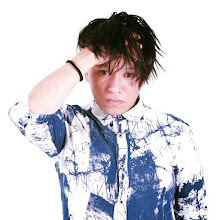 Nowadays, people are also getting obese because of stress. When they are stressed, they tend to eat more although they are not hungry. Passive work style (where we sit at one place the whole day) contribute to stress as well. I agree with others who are against slimming products. Some of these products can be health damaging. Haha, love the first picture! 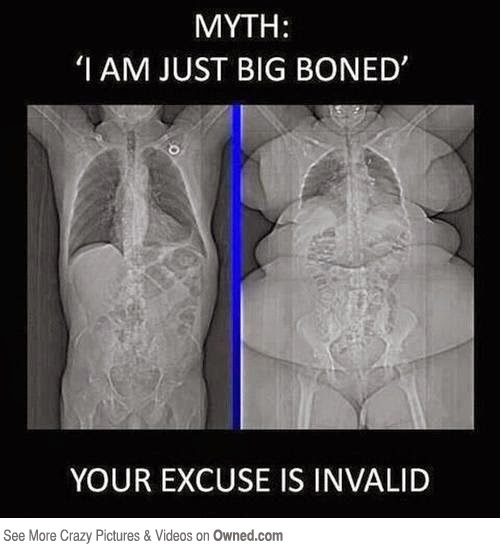 Your big bone statement is invalid! Betul tu! I love it!!! your website is awesome , great content, one of the best website i have ever visited.It has very useful features and content.